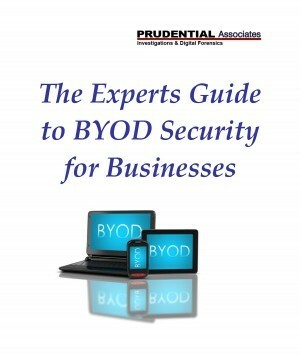 IT departments are currently challenged with implementing security procedures for personal devices. This is done to keep their networks safe from intrusion, and to protect company data from being stolen or lost. In the recent past, not many people asked their company IT department to allow their devices to have access to the company network. It violated company security policies. That changed quite swiftly after the first iPad was released. This act opened the floodgates of personal devices in the workplace.